Hove WI was founded in 1982 and is a large urban WI with a fairly traditional but relaxed outlook. Our members tend to be sociable and many have a keen interest in social and environmental issues. We have more than 60 members and we welcome new members at every meeting. 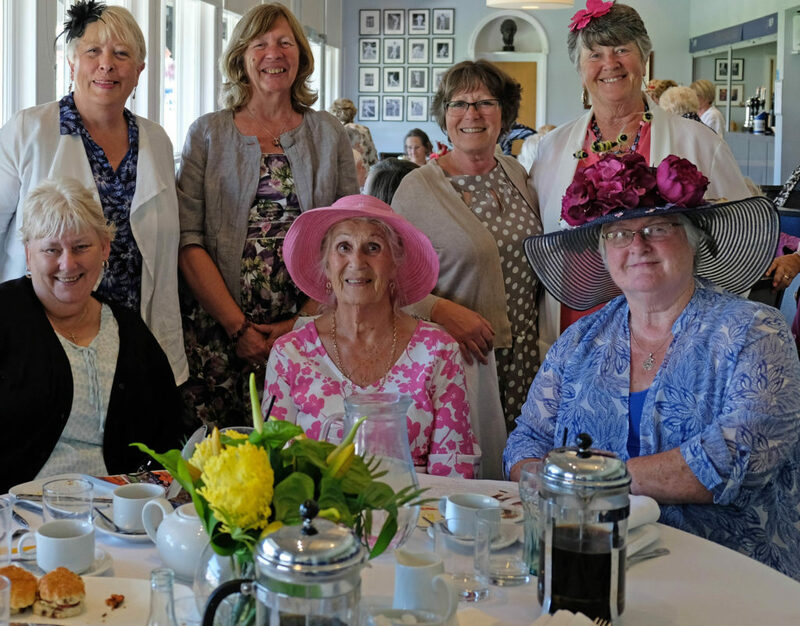 Hove WI is a great place to meet friends; our meetings are informal and our members always enjoy the opportunity to listen to a speaker and sign up for new activities. Each meeting will usually also include a raffle or cake stall in support of our chosen charity. Our members have a diverse range of interests and we have lots of special interest groups to enable like-minded members to swap ideas and learn new skills. Would you like to learn how to quilt? Are you interested in art appreciation or local history? Would you like to get fit with Pilates? We also have a Book Group, and a very popular Social Group which arranges visits to restaurants and theatre trips; and members always enjoy a few days away on our annual holiday. If you would like to join us or need more information then please visit our website https://wihove.weebly.com/ which provides details of our venue, meetings, news, activities and lots of photos. We look forward to welcoming you to Hove WI.